The ‘L6-6’ produces 108-Watts of spectacular, high-visibility light that can be seen day or night because it has 6 aluminum modules with 6 Generation III 3-Watt LEDs in each. 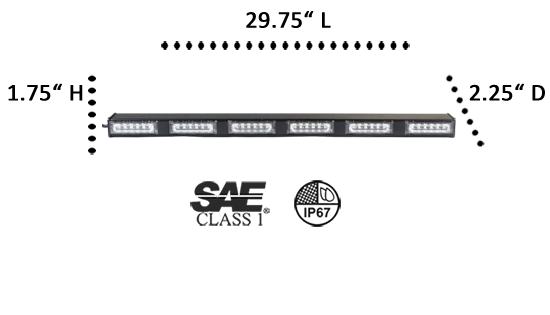 The Lynx Light-Bar Series T & L gives our customers a choice of lenses in either Total Internal Reflectivity (TIR) for a more focused beam or Linear 1 Optics (LIN) with a wider, fuller span of light. Both types of lenses are made of polycarbonate an optically transparent, temperature resistant substance that won’t shatter or scratch. 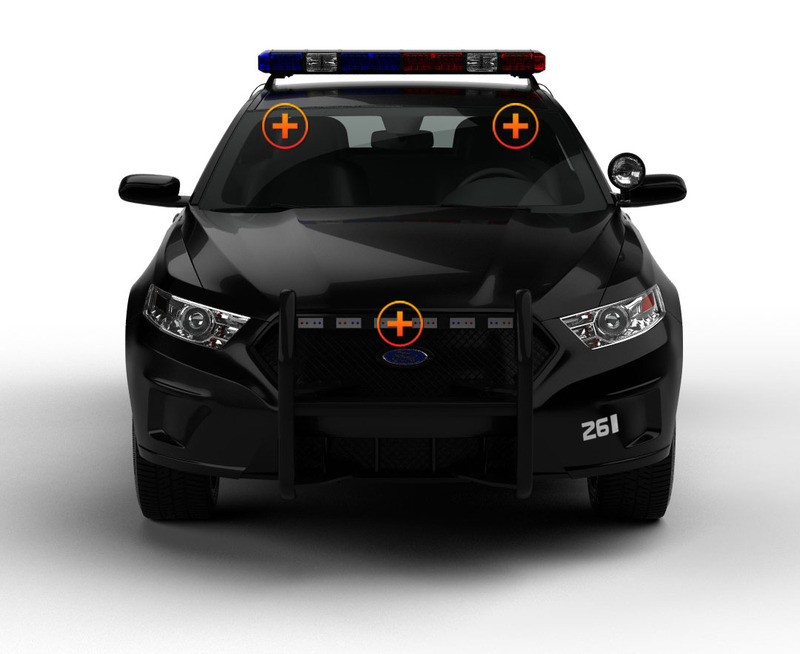 One of these lenses coupled with one of the 30 strobe patterns in solid or split-colors will be just what you need to get you where you’re going and to do the job once you reach the emergency. 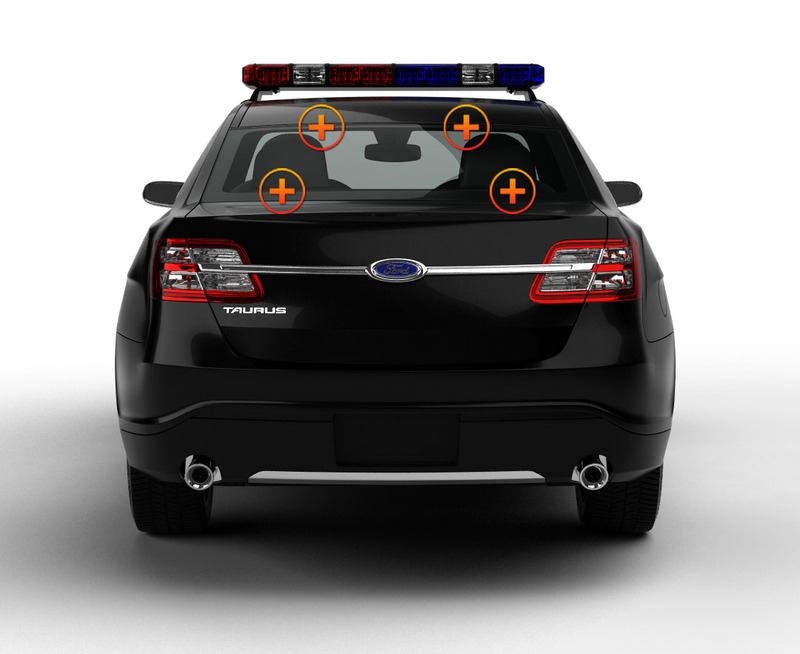 The L6-6 takes almost no time to set up: secure the included mounting bracket to the bar, add the suction cups, stick it on the windshield or back window, and insert the combination power plug into the cigarette lighter socket, and you are ready to take off! 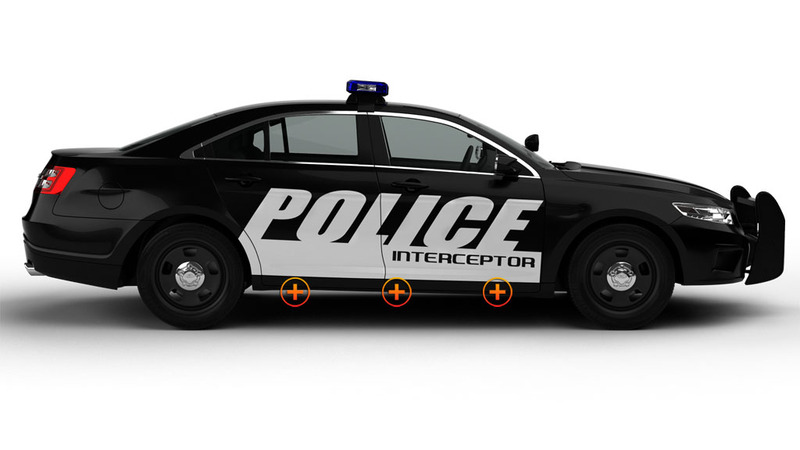 The 9’ power cord gives you numerous placement options around the interior of your police car or POV. It’s so fast and convenient that you can take the Lynx light bar with you no matter what you drive, or permanently hardwire it into a light or siren system already in place. And because it’s sealed with epoxy, the Lynx 6-6 can even be put on the exterior of your vehicle with the purchase of installation brackets. There was not many other reviews on this light so I decided to write one. This light is very effective as a traffic advisor or directional bar. It has a load of regular flash patterns along with a load of direction patterns. This light is extremely bright and was fairly simple to hook up into the multi function siren I also bought from ETD.